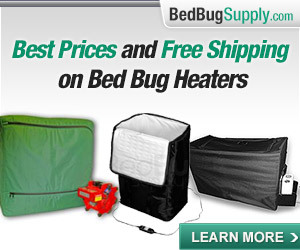 Bed bugs: "No one knows the true extent of the problem." The bedbug resurgence in the developed world. We know the story, don’t we? Virtually eradicated. DDT. International travel. Baseboards. Yadda, yadda. No. Not at all. Not yadda yadda. 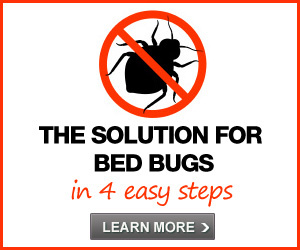 Let’s consider the bedbug resurgence in one developed country. 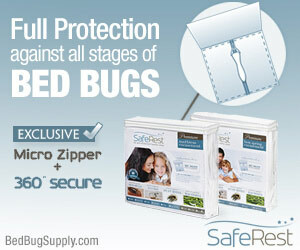 The bed bug is making its way back into domestic life throughout the UK. The blood-sucking pest – commonly thought to have been eradicated at about the same time as Dickensian slums – is now being reported in increasing numbers of homes around the country. From February to October 1999 specimens from four separate infestations were referred to [Brighton Public Health Laboratory Service]; this suggests that bedbugs are becoming more common. Interestingly, in all four examples there was circumstantial evidence to suggest the transfer of bugs in luggage or furnishings. There was an interesting reply by a retired public health physician, Dr. JK Anand, suggesting that the doctors ask the Environmental Health Officers for their infestations data. 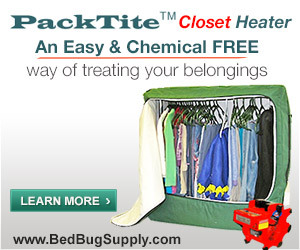 Bed bugs (Cimex lectularius L.) still abound in some areas of the UK. The annual report of the Institution of Environmental Health Officers states that in the year April 1985-April 1986, 7771 premises in England and Wales were treated, and in 1986-1987, 6179 premises were treated for bed bugs. The Royal Environmental Health Institute of Scotland reported 43 bed bug infestations in 1985 and 20 in 1986. In the tax year 1987-1988, Belfast EHOs conducted 188 bed bug treatments. At first, and second, glance this is fairly bewildering information. 7,771 bedbug cases in England and Wales in 1985-1986? That number sounds high, doesn’t it? Fourteen years before the Paul and Bates letter. Remember, in 2000 they were worried by specimens submitted to a single lab from four separate infestations. Since 1995 there has been an unexpected increase in reports of infestation in Britain, the US and other developed countries. Clearly the large incidence of infestations in 1986 was forgotten by the late nineties. Were the majority of those infestations controlled? If so, how? 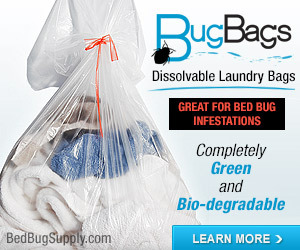 Like everything to do with bedbugs, a great deal of mystery must be tolerated. The Institute of Environmental Health Officers found that local authorities carried out 7771 treatments for bedbugs in [1985-6]. Just over a quarter of these were in the North West – Merseyside, Cheshire, Greater Manchester, Lancashire and Cumbria – and 17 per cent were in Greater London. The Midlands and Northern Region – Cleveland, Durham and Northumbria – each accounted for one-tenth of the total, while the South West – Devon, Cornwall, Dorset – had the fewest treatments (0.3 per cent). In Scotland the Royal Health Institute’s figures show that over half of the 41 treatments in 1987 were carried out in Edinburgh and Glasgow. This concentration of bedbugs in urban areas is also found in Northern Ireland, where in 1988 there were 186 treatments in Belfast compared with 7 in Londonderry and 2 in County Down. Hard facts about infestations are hard to come by. Information is usually based on the number of treatments carried out. In Britain, many companies dealing in pest control are unwilling to release statistics about which areas they have treated. The main source of information is the environmental health departments of local councils, but reporting is erratic and inspections irregular. Information about infestations is collected in different ways, and is often discontinuous because computerised databases were introduced at different times in different areas. 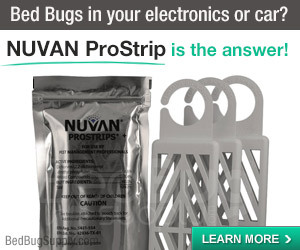 It may also include data about other household pests such as cockroaches, ants or even mice, masking the problem of bedbugs. Most environmental health departments are short of officers to carry out inspections. Usually a council becomes aware of an infestation only if someone complains – but people are often ashamed to admit that their homes are infested and they turn to the environmental health department only as a last resort when their own attempts to kill the bugs with household insecticides have failed. Many cases go undetected for years, until either the bites become unbearable or a relative or neighbour reports the problem. There is much more. I highly recommend that you read it yourself. The article is remarkable, among other reasons, for King’s writing about infestations in Africa and India and infestations in the UK virtually in the same breath, at one point comparing the number of bites that people living in “heavily infested premises” in North London and Natal could suffer. When she concludes that “we must find out what is the scale of the infestation” she is not writing about only one group of human beings on the earth. But what about the United States you ask? Well, we should attempt to examine the history of infestations in the United States, a considerably more difficult project. No Environmental Health Officers tracking data, however imperfectly, here. Next time perhaps. You may also be interested in the letters from New Scientist readers, here, here, and here. Also, don’t miss the interesting tidbit about Robert Usinger’s hemoglobin levels from feeding his bedbug colony from 1958 to 1964! 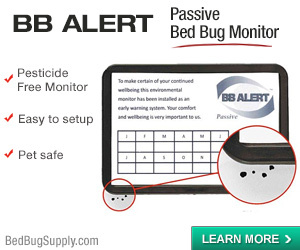 Further recommended reading about bedbugs in the UK must, of course, include two articles by Clive Boase, both PDFs, which will load if you click here and here. Wonderful work, hopelessnomo. Simply wonderful. In 1974, Peter Cornwell, then director of research at Rentokil, suggested that carriage of bed bugs in the crevices of musical instruments, notably the guitar, is not unknown. 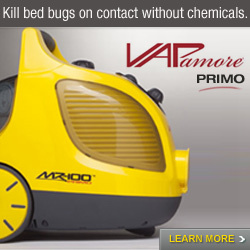 I am now envisioning 1970s hippy guitar players carrying their bed bugs from dive to club to crash pad. The past always looks more golden than it was. My big question is how the combined statistics for bed bug treatments in England/Wales go from 7771 in 1985-86 changed in following years? 6179 the following year is a decrease, though not an incredible one. What came before 85-86? And after? Was it a peak year? If so, when did the numbers peak again? I wonder if bed bug “epidemics” come in waves, with a gradual increase, and then a decrease as investigations are carried out and treatments applied. This decrease in the UK seemed to be helped by the presence of governmental authorities who care about the bigger picture–not just the complainant, but the scope and scale of the problem. In one housing estate in the West Midlands, officers called in to deal with a cluster of three infestations found another 18 cases in the 96 houses they checked. Where authorities are aggressively seeking out bed bug cases, as in this instance, had the environmental health officers not checked all 96 units (since it’s a housing estate, I’d assume many are at least partially-attached homes), they would not have found those 18 cases. The initial three would be treated, the other 18 left to spread. How many private landlords would check all 96 units, when three infestations were reported? Hard facts about infestations are hard to come by. 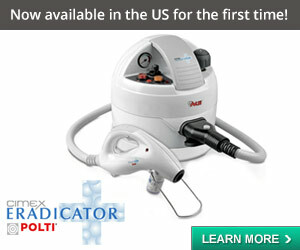 Information is usually based on the number of treatments carried out. In Britain, many companies dealing in pest control are unwilling to release statistics about which areas they have treated. The data King cites comes from local authorities who are charged with treatment. She is clear that private PCOs were less likely to report cases, and so the statistics are skewed. Anyway, apologies for such a long comment. But your post raises so many wonderful issues, and provides links to so much unexplored data, that it was impossible to not get carried away. 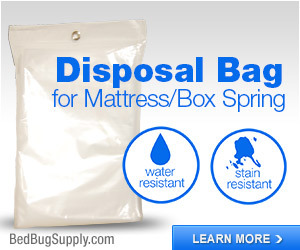 And then today, a post on Thisisbasingstoke.co.uk on the spread of bed bugs in Basingstoke. I have refered a link for this posting to the PCO with whom I am currently working. The Co., Fischer Environmental, in southeast Lousianna, works extensively with LSU entomology programs and has a BB expert, Paul Bello, on retainer. Thanks for your interest, badlybugged! 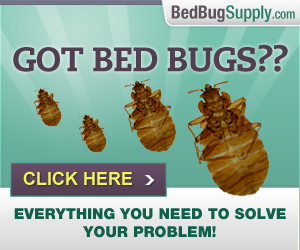 I suppose it’s too late for me to change all my bedbugs to bed bugs. 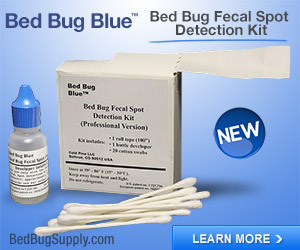 As for bedbugs in the United States during the period in question, guess what? I think bedbugs came and went in cycles. The current spread is no doubt significant compared to the past, but it’s really a gross overstatement to say bedbugs were eradicated. One day long ago, in 1984 to be exact, Reagan adviser and soon to be attorney general Edwin Meese decided to do away with the government printing of lots of useless brochures, like one titled Controlling Bedbugs. Ah, not so fast, Mr. Meese. Malathion. Ding. Ding. We are told malathion really did the dirty work that DDT gets all the credit for in “eradicating” bedbugs. I’m not sure when malathion went away but I understand it breaks down into nasty stuff. So, we mourn thee not, malathion. But still. Something to think about in terms of the “comeback” — no I can’t stop using scare quotes now. Then, bedbugs again in the Times, this time in a report of the grim housing conditions for the homeless in 1989. Then bedbugs in a once-grand Chicago retirement hotel, in the Chicago Sun Times, January 1990. 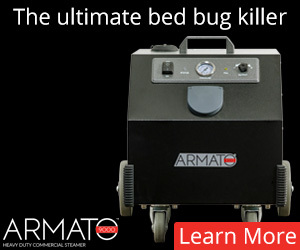 Bedbug lawsuits, of course, are nothing new. Here’s someone allegedly bitten at a motel in Annapolis, MD in May 1989. And we know what Lou has told us about receiving bedbug specimens for identification in the years: 1986, 1988, 1989, 1990, and 1992. And let’s not forget the poor chickens. 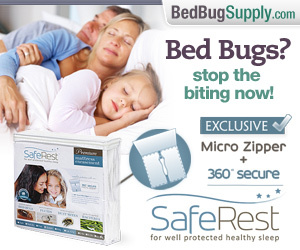 I’m sure there are records somewhere of how long bedbugs have been pestering them. Heres an article with a Professor Kells who notices the travellers, the BBs who wander off. Ive wondered about them too. That is a really useful article, NotSoSnug. Sounds a lot like human behavior, if you ask me–there are the do-what’s-expected, go with the flow, crowd types. And then there are the trailblazers and wanderers. They’re the ones that colonize new lands, and cause all the trouble. 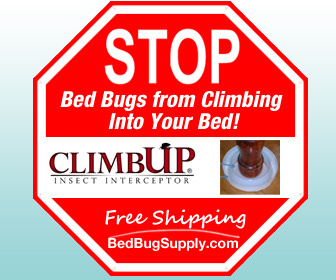 Bedbugs and their advance recon scouting shtick! PS: Thanks, NSS, you are kind. But can you whistle?